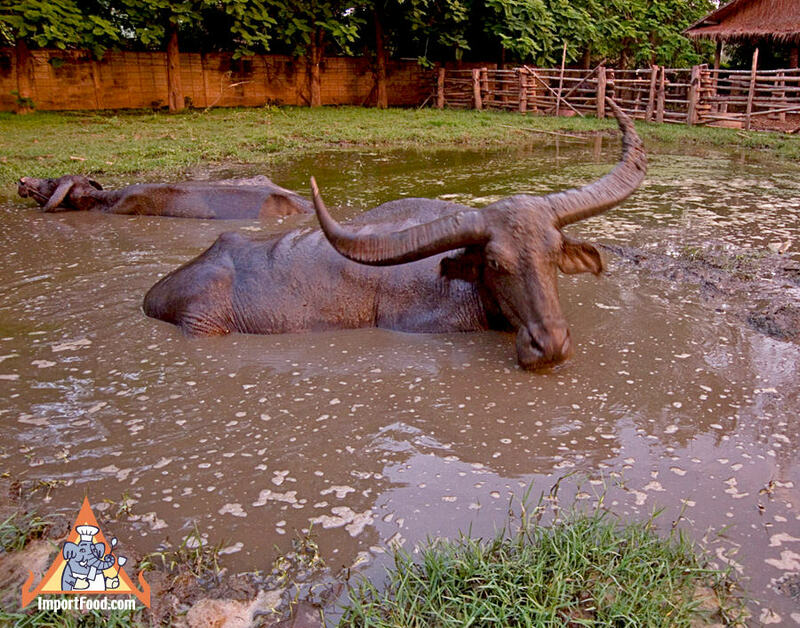 The Thai water buffalo has a gentle nature, is very strong & patient, and has been used for generations to do the difficult task of plowing muddy rice fields. Here's a beautiful water buffalo in Kanchanaburi. Thai folklore is filled with stories of this magnificent animal.